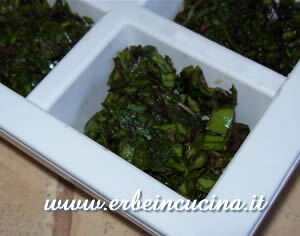 Basil (Ocimum basilicum) leaves has a warm and spiced flavour and are used fresh, mainly in Mediterranean cuisine. 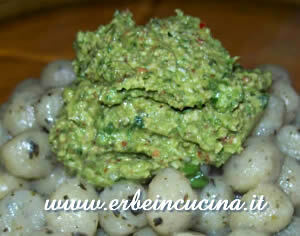 It's the main ingredient of the Italian Pesto Alla Genovese, and it's used in vinegars, salads, tomato dishes and pasta. 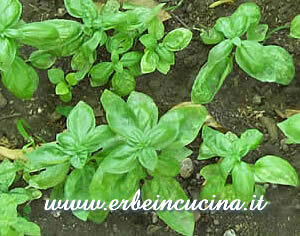 Basil loose aroma when dried, but can be stored minced and freezed. 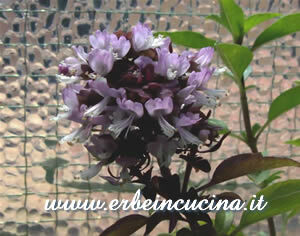 Thai Basil (Ocimum basilicum thyrsiflora) is a cultivar of Basil. 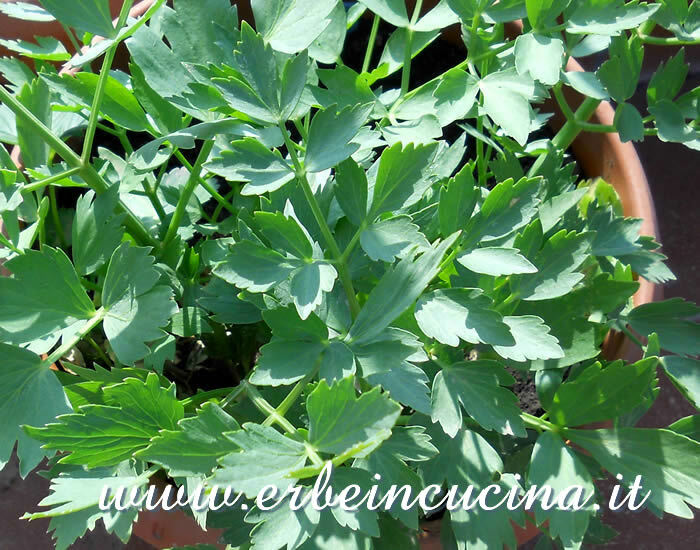 It has a wild, lemon-like aroma, and it's more resistant to cold than other basil cultivars. 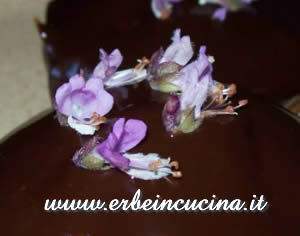 Cinnamon basil smells like basil and cinnamon, it can be used in savory recipes or dessert like the Chocolate and Cinnamon Basil Patties in the picture. 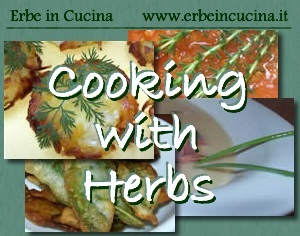 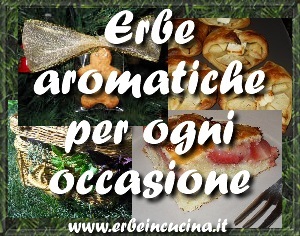 All basil recipes on Erbe in Cucina (Cooking with herbs).